And... that’s it. You’re done! 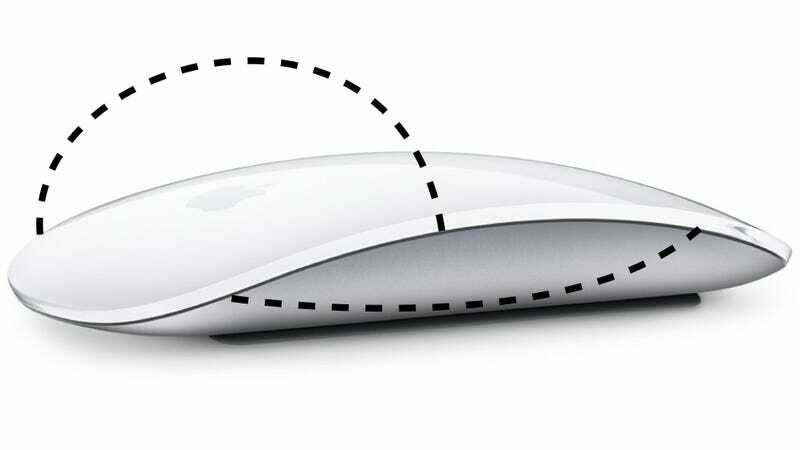 Enjoy your beautiful, now-complete Magic Mouse, ready to be used by human hands as I am positive Apple intended.